The Rollinsford Police Department will host a Civilian Firearms Safety Class on Thursday, October 4, at 6 pm followed by range time on Saturday, October 6. Firearms will be provided by the PD if the participants do not have one. Class size is limited, so please contact Chief Robert Ducharme at 742-8549, ext 303 or at rducharme@rollinsfsordpolice,org to sign up or if you have any questions. The Conservation Commission will be meeting Tuesday, September 18th at 6:30pm at the Town Hall. 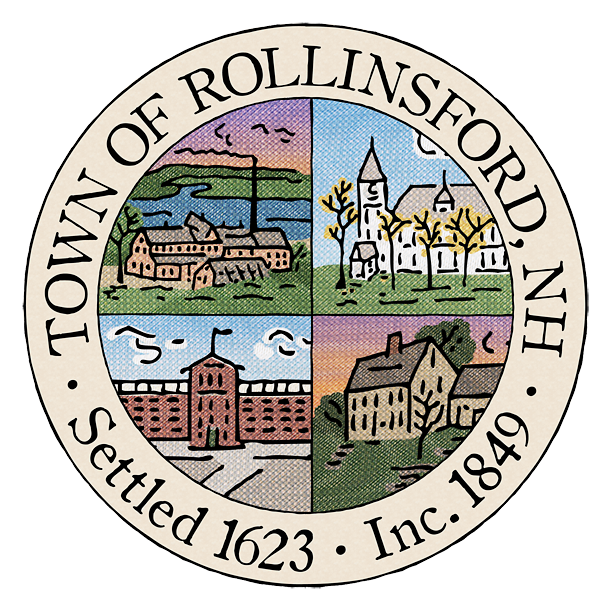 The Town of Rollinsford State Election Primary voting results can be viewed here. The paving of Oak Street is currently scheduled for Tuesday night and possibly Wednesday night this week and is weather dependent. Construction hours are 8:00 pm to 6:00 am. Please seek an alternate route.